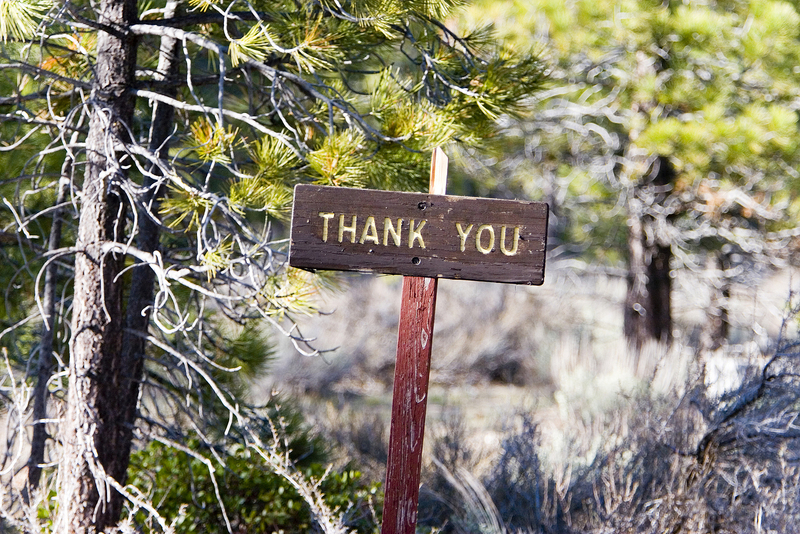 for all your support of our 2015 Season! 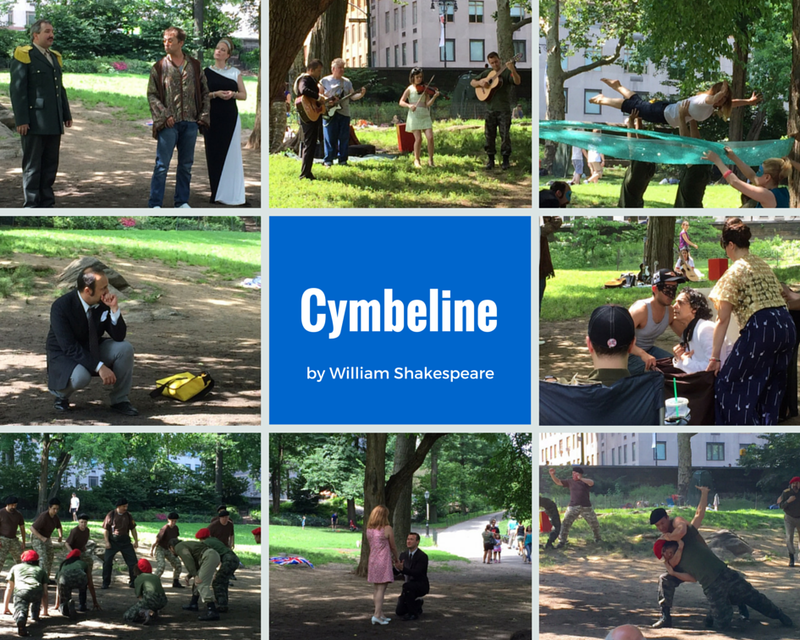 Thanks so much to everyone involved with our 2015 season. 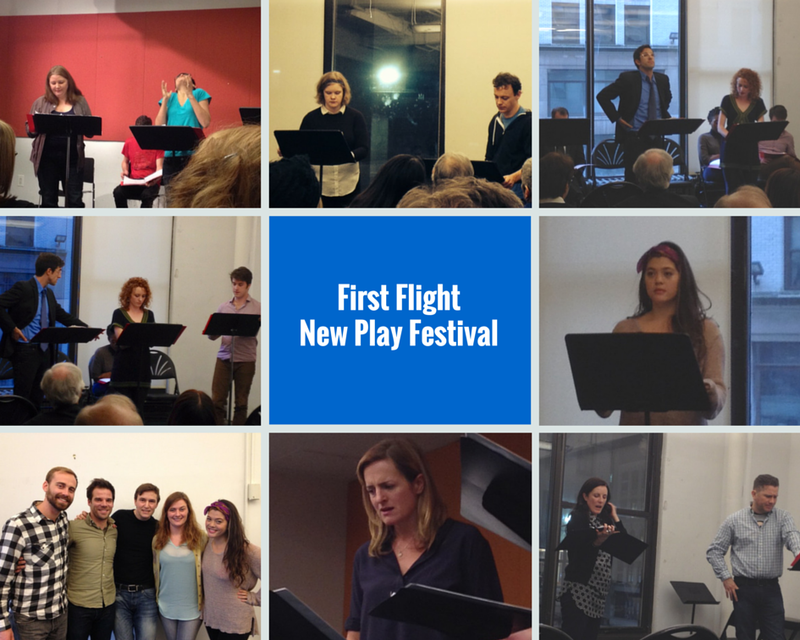 We’re really excited to continue working on our annual First Flight New Play Festival and our Flights of Fancy benefit brunch. But we’re not going to do that this year. We’re hitting the “pause” button on these projects for the time being, and we’ll continue them again in 2016. In the meantime, if you have a ticket purchased for Flights of Fancy, expect a refund coming your way asap. Thanks so much! More details to follow on other Boomerang news and projects! 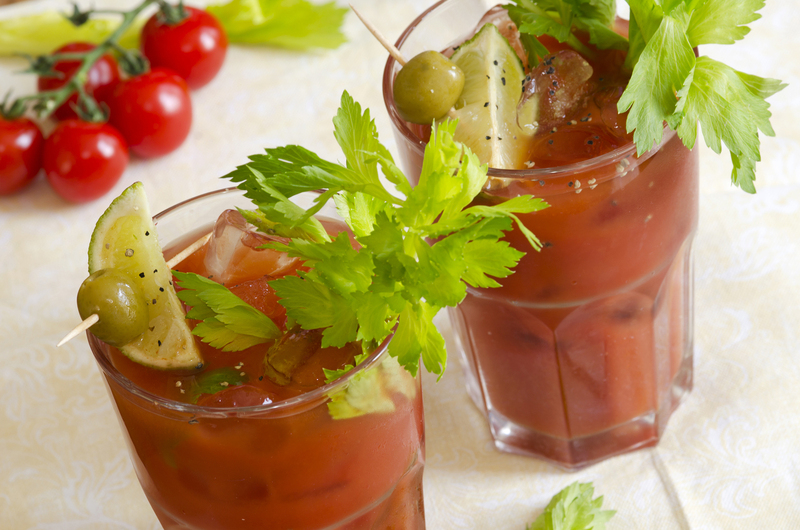 Who doesn’t love a Bloody Mary? This year’s event will be a lively and fun party serving specialty brunch treats, sweet and savory nibbles and endless Bloody Mary cocktails to warm the senses. And…We’ll be introducing the participant playwrights for the FIRST FLIGHT Festival and showcasing previews of their upcoming readings. Early Bird tickets are available for just $25 until November 1st. You can get yours here. Statistics: 39% of the finalists for the 2015 festival are female playwrights and 61% male playwrights. Overall submissions pool (both finalists and those not considered finalists) consisted of 33% female playwrights and 67% male playwrights. For more details about the festival, check out our website. Vote for which song gets included in Rock-n-Roles! 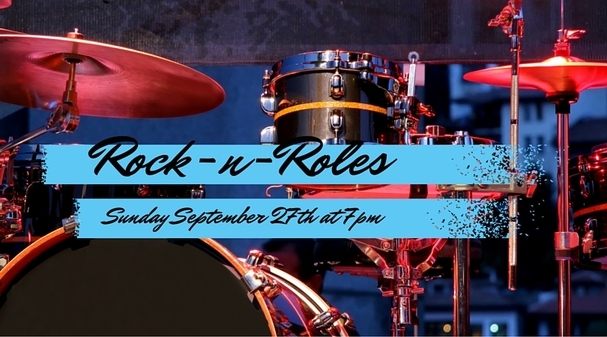 Join us this weekend for a rockin’ and rollin’ good time at ROCK-N-ROLES. Got your tickets yet? As you know, ROCK-N-ROLES brings together Indie Theatre playwrights to write brand new 10 minute plays inspired by great rock songs. Beginning today, everyone who buys an advance ticket between now and Friday September 25th at midnight can vote to add one of these great songs to the evening! Want to see a play inspired by Michael Jackson’s “Billie Jean”? How about the soulful Southern rock of Alabama Shakes’ “Always Alright”? 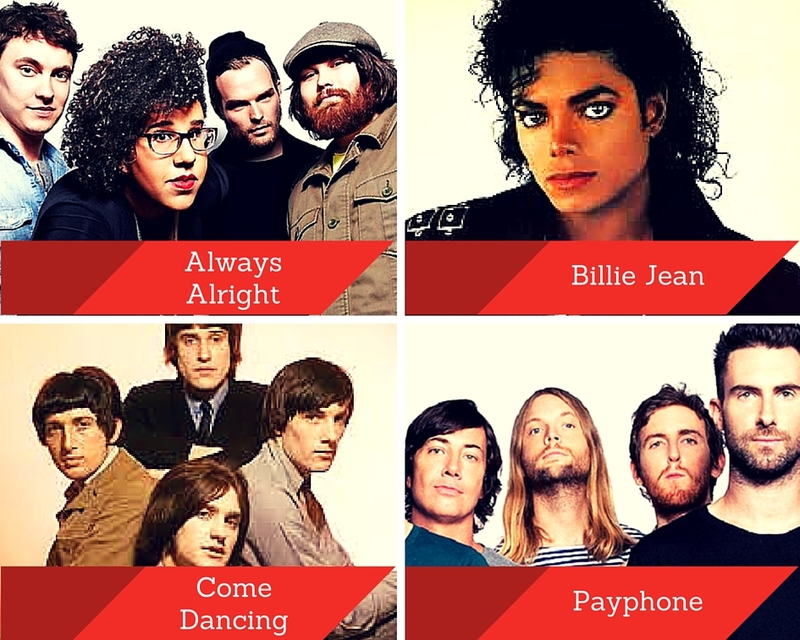 Maybe you’re a big fan of The Kinks’ “Come Dancin’ ” or Maroon 5’s “Payphone”. The song with the most votes will have a new play written in their honor. Get your tickets today and cast your vote! ROCK-N-ROLES is a one night only exclusive event in which playwrights craft brand new 10 minute plays inspired by great rock songs. Previous “albums” have included plays inspired by Bruce Springsteen, The Rolling Stones, The Beatles, Hall & Oates, Neil Young, Elton John and more. the plays are performed onstage with a live band. $20 tickets (which includes one drink ticket) can be purchased here. All proceeds support Boomerang Theatre Company’s new play programs, including the 2015 First Flight New Play Festival and mainstage premiere productions.